Oof. There goes my pants. 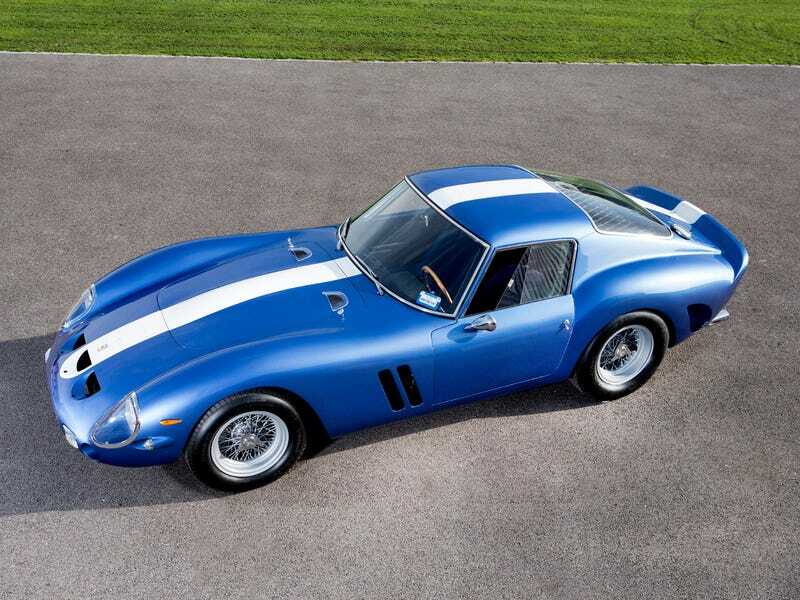 What you are looking at, essentially, is the world’s most expensive car to be sold.